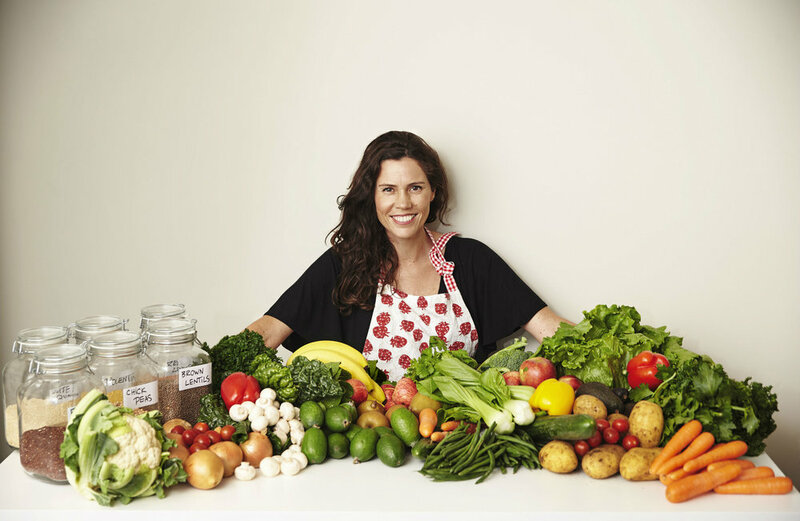 Behind every great chef is an even greater passion, and Tracey Bennett is passionate about cooking with wholefoods. Joined by her husband, Jason Shon Bennett, they founded The Exceptional Health Company to show how clean plant based eating is the best form of medicine for maintaining and supporting health - a belief closely matched with VITUS. That’s why she has partnered with VITUS to share simple and delicious plant-based recipes, infused with VITUS Wholefoods, for a plentiful nutrient punch like no other. Stay tuned across our social media channels and website to watch Tracey’s cooking series for nourishing, wholesome recipes all the family will love. Eat well. Get well. Stay well.